Mondays are Pet Day! 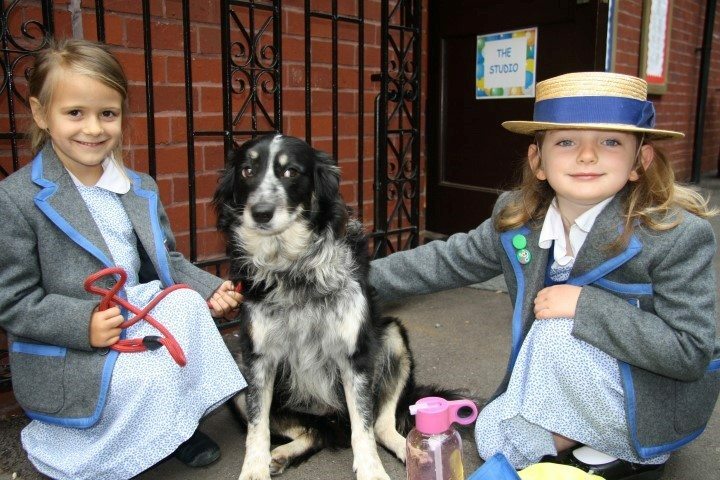 Our children have been bringing in their pets on Mondays to show off to their friends and the staff – what an exciting way to start the week! 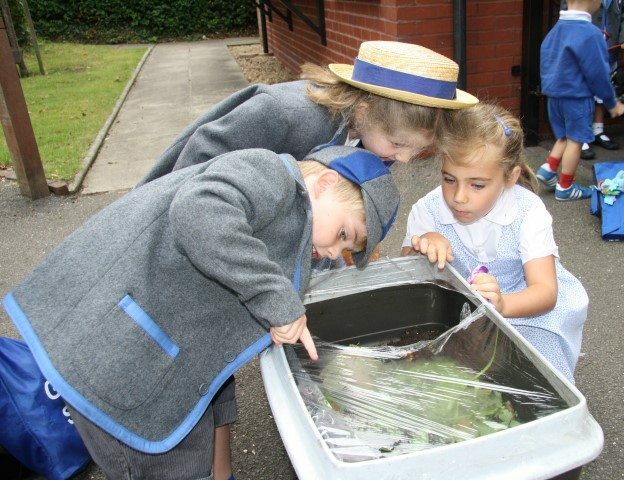 So far we have met 2 dogs, some frogs and chickens…we wonder what next week will bring…..!